American firm to work with China’s Shanghai Electric on hybrid Concentrated Solar Power and solar PV project that will power 270,000 Dubai homes. 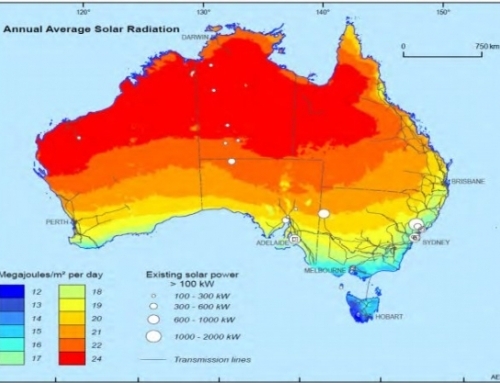 The subcontracting has been awarded for 700MW concentrated solar power and a 250MW photovoltaic hybrid project. 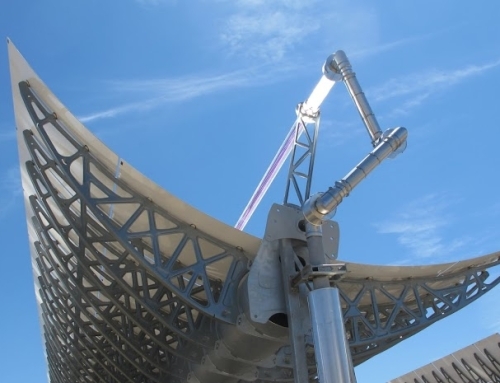 Dowtherm is a heat transfer fluid that will be used for Phase 4, which includes a 700 MW concentrated solar power (CSP) and a 250 MW photovoltaic (PV) scheme. Once complete, 950 MW project will provide clean energy to more than 270,000 homes in Dubai and reduce 1.4 million tonnes of carbon emissions in the emirate per year. 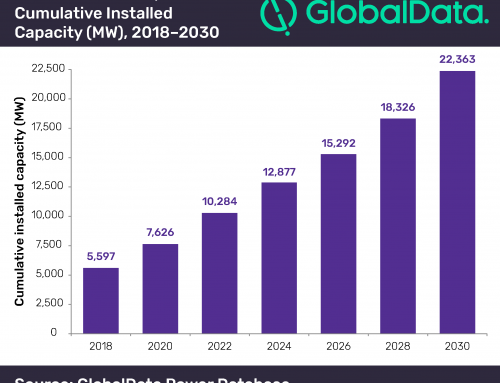 According to a statement by Dow, the megaproject will also provide reduced levelised cost of electricty (LCOE) valued at $0.073 per kilowatt, per hour. Dow’s heat transfer fluid is capable of resisting temperatures as high as 400°C to collect, transport, and store heat in CSP systems. 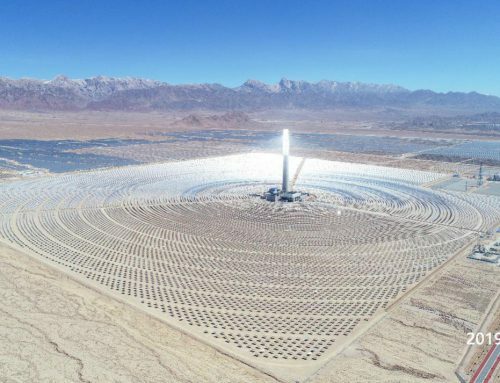 It also reduces maintenance and operating costs of CSP plants, which can meet the electricity needs of more than one million homes and curb approximately five million tonnes of carbon emissions annually. 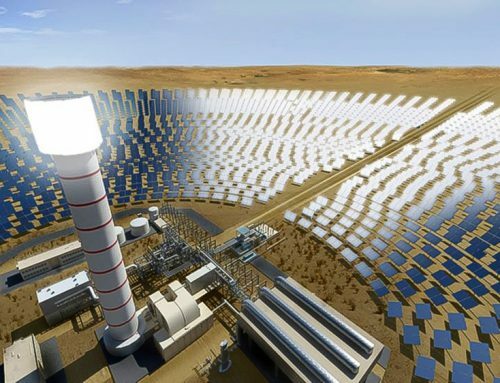 In April 2018, a consortium comprising Saudi Arabia’s Acwa Power and Shanghai Electric was awarded an engineering, procurement, and construction (EPC) contract for the fourth phase. Acwa Power and Silk Road Fund are co-developing the scheme, alongside Dewa. 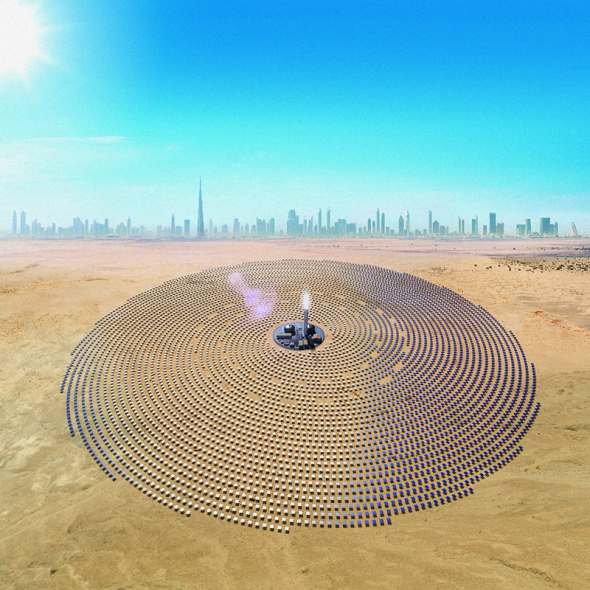 Phase 4 will feature the world’s tallest solar tower, measuring 260m, and have the world’s largest thermal energy storage capacity. A statement on Dewa’s website dated 24 March, 2019, said the consortium reached financial closing of Phase 4. Upon completion, MBR Solar Park will produce 5,000 MW of clean and renewable by 2030, with investments in the project totalling $13.6bn (AED50bn).